We promote a personal hands-on approach to work with you on a one-on-one basis in treating and relieving the causes of your symptoms. We can provide planning and education regarding ongoing management of your pain and help strengthen muscle to reduce pain to improve your quality of life. We use the latest research to guide and enable us to treat all sports injuries to assist you in getting back on track as fast as possible. We provide a detailed assessment to determine causes of your symptoms and provide a programme that is specifically designed to restore your health to the best it can be. We provide you with a specific and detailed plan for home-based exercise to guide you in your recovery. 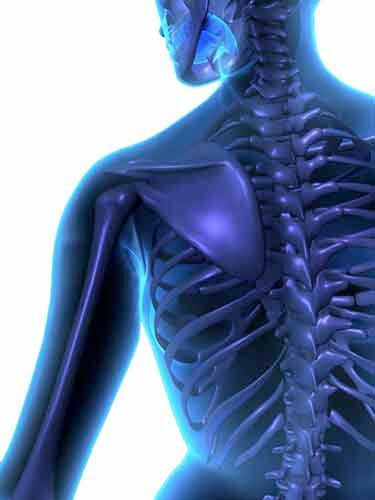 We were established in 1975 and are the longest running physiotherapy practice in the Redlands. The physiotherapists each have over 39 years’ experience.